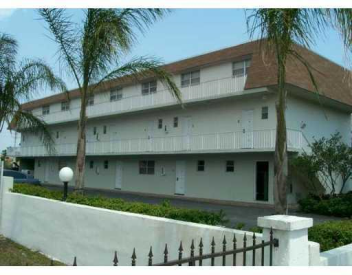 This is a fantastic 4 bedroom 2 bathroom property located in Miami. 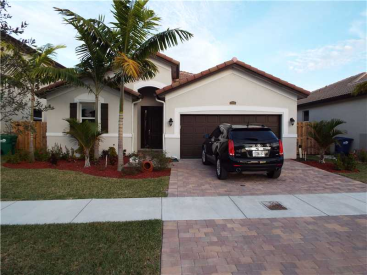 This property features over 1700 square feet of living area so theres more than enough space for a family! 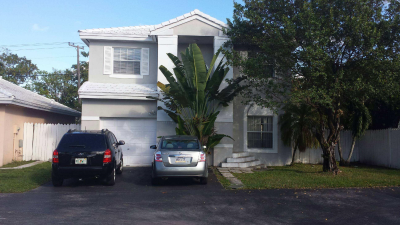 Great short sale opportunity. 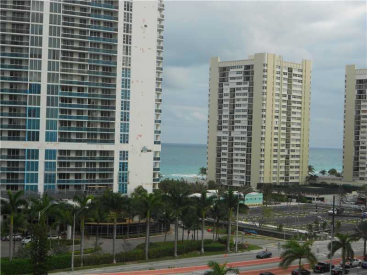 This unit is located on 4th floor and has over 1200 square feet of living area and 2 beds, 2 bathrooms. This is a short sale. 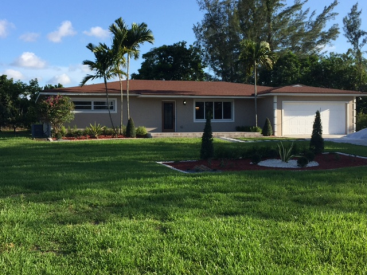 Beautifully remodeled home in Southwest Ranches. 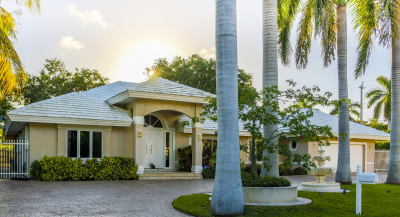 Canal front home on a huge 2 acre lot! No expense has been spared from the gorgeous kitchen to the marble floors. 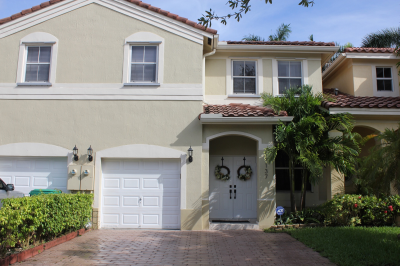 Short Sale - Ocean & Intercoastal views! 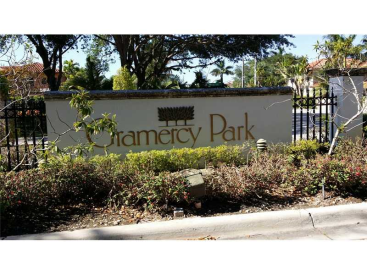 This is a fantastic condo opportunity in the heart of the highly desirable Miami Springs area. 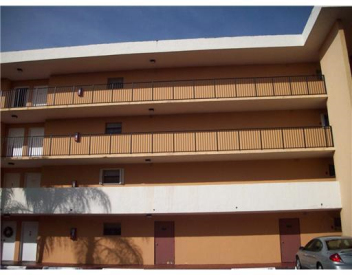 Located near major highways, shopping, dining, and more. 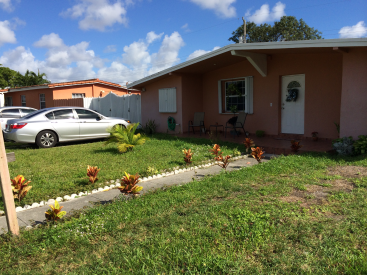 Short Sale - Needs repairs & TLC - Great home for the right buyer!